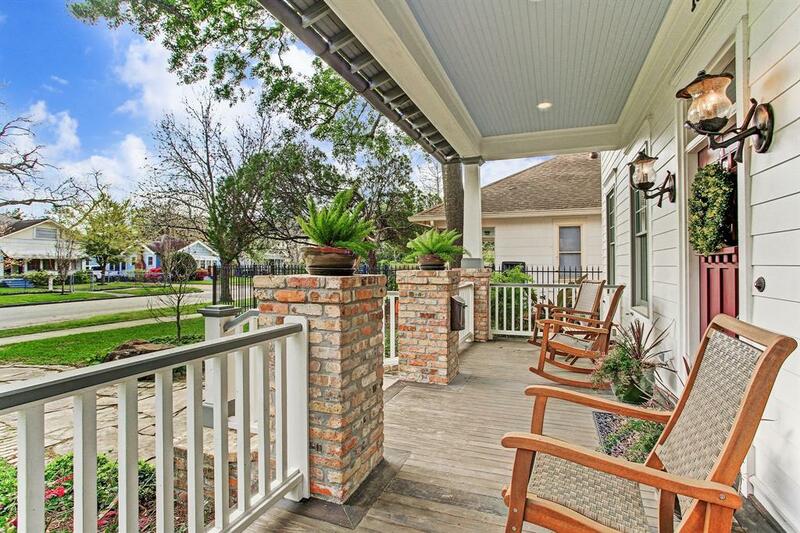 Home, Sweet Home-1843 HARVARD STREET in sought-after Houston Heights! 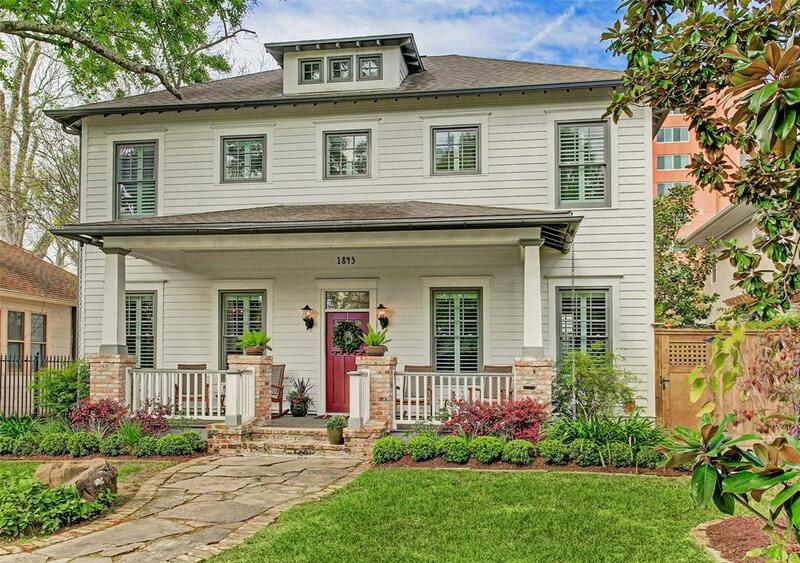 Completed in 2014, this 4-5BR/3.5BA is nestled on one of the most iconic blocks in the East Historic District. Minutes from 19th Street, the Heights Hike & Bike Trail, shopping, entertainment, restaurants, parks. 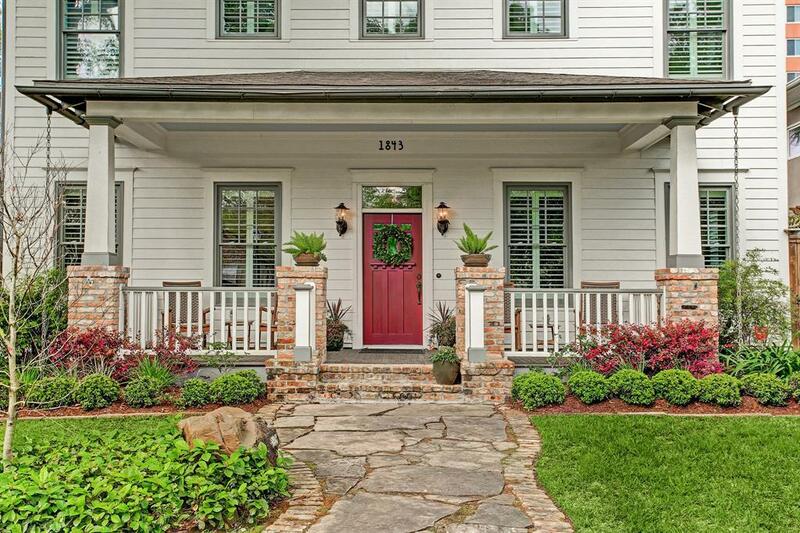 Front porch welcomes friends, neighbors and guests! Hardwood floors throughout, MASTER BEDROOM DOWN, Wolf kitchen appliances, massive Carrara marble topped island, professionally landscaped courtyard. Over 4400 square feet of modern, luxurious details that harmoniously coexist with historic design elements from the American Arts and Craft movement. 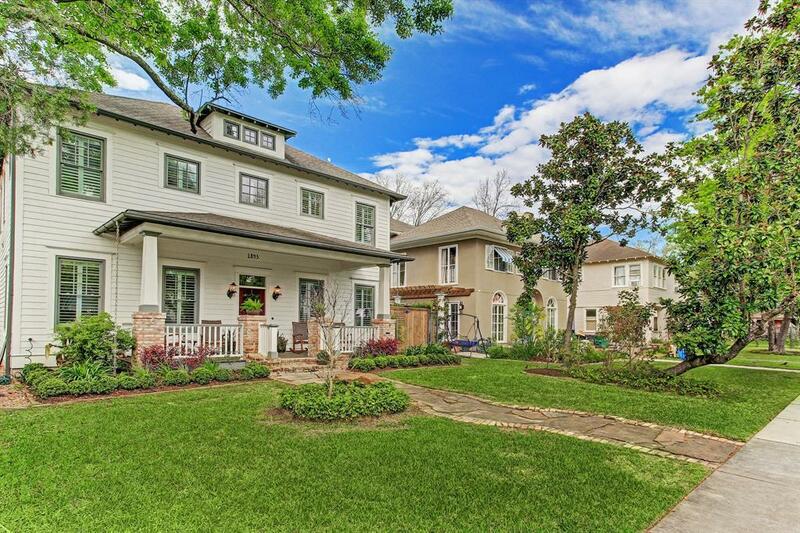 This home meets the needs of modern living while paying homage to the Craftsman style, a class of architect that has deep roots in the Heights.